Queersay is the fascinating open forum discussion organised by Simon and Elliott Hatter-Rubio and last Thursday it was back for its second London event at The Two Brewers. 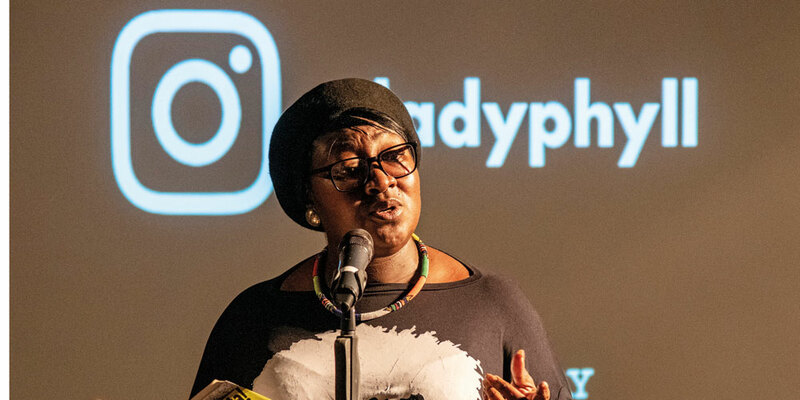 Hosted by Boyz’ own Dave Cross, the night featured three speakers, Lady Phyll from UK Black Pride, cabaret star Asifa Lahore and Catia Ciarico from The RVT; each speaking about what LGBT+ visibility means to them, plus there was a performance of amazing poetry by Sarah Ebisanmi. The second half of the night was opened up to the audience in the ‘fishbowl’ where everyone was welcome to add to the discussion. A thought-provoking and entertaining night all round.